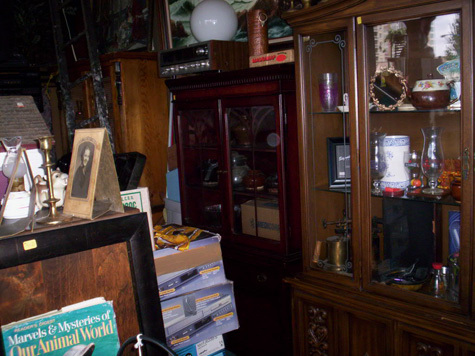 At The Great Little Junk Shop, you never know what treasures are hidden here! You may all kinds of household needs, pots and pans, dishes, toasters, lamps. Stereos, TV's, and so much more. In household section, actually all over the store! you find everything old, or new or and priceless.